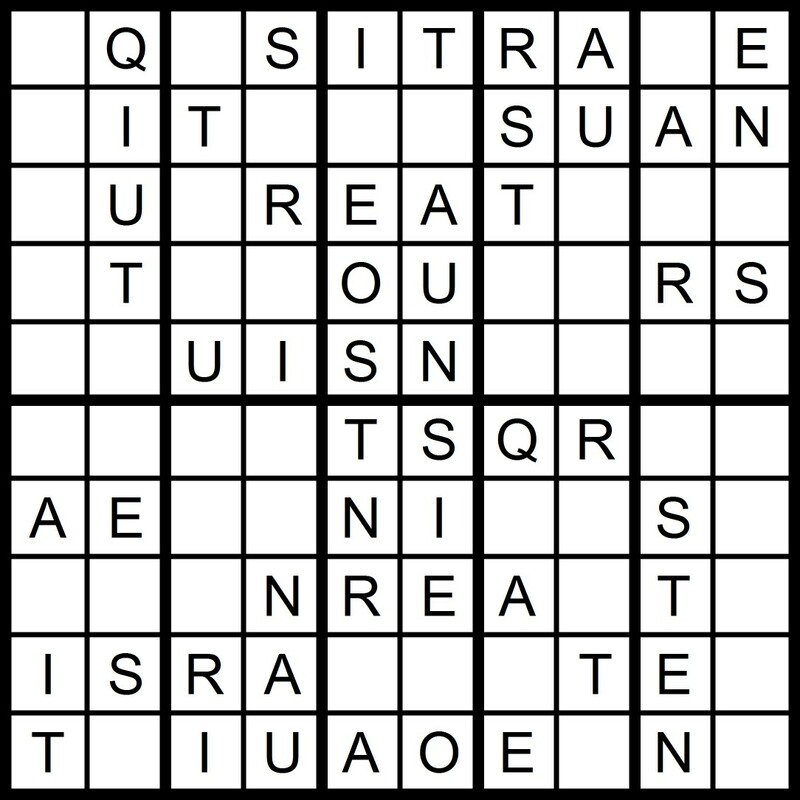 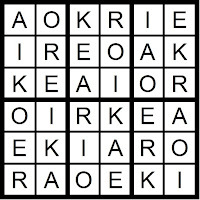 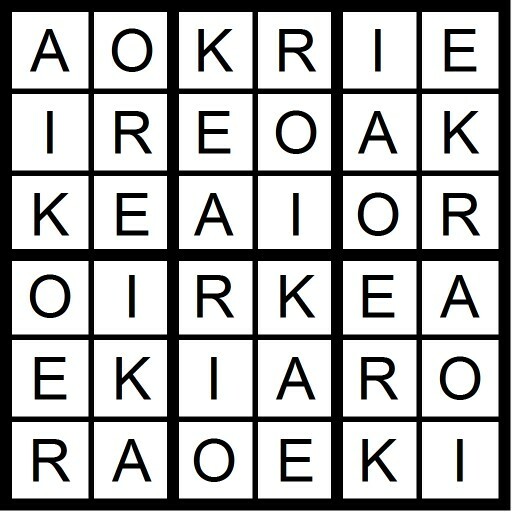 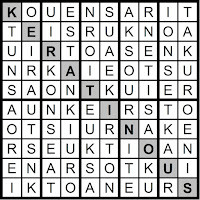 Yesterday's 10x10 AEIOU Word Sudoku puzzle was based on the letters in the word ORTANIQUES. 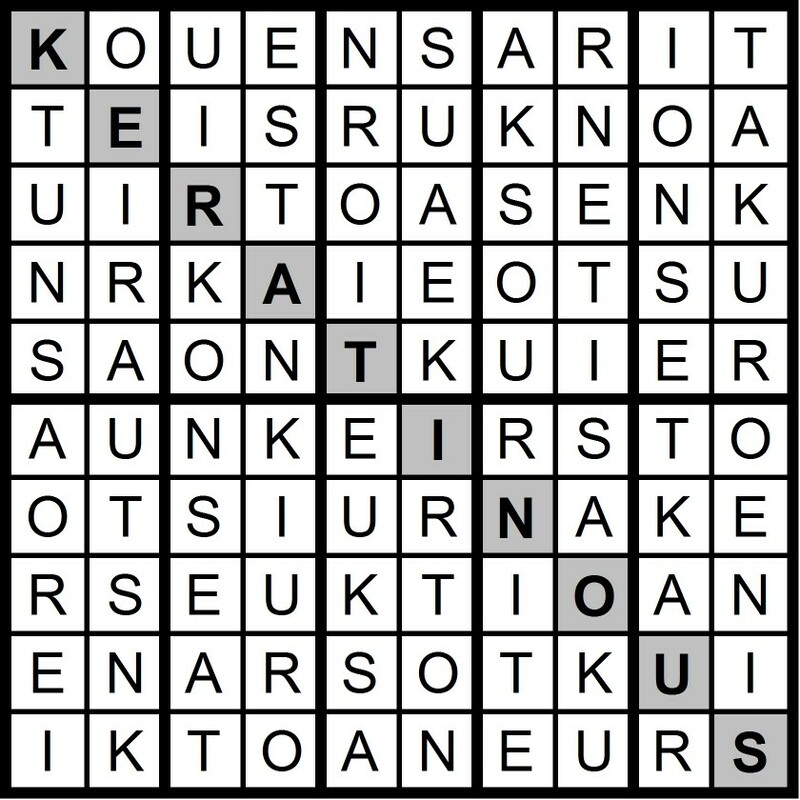 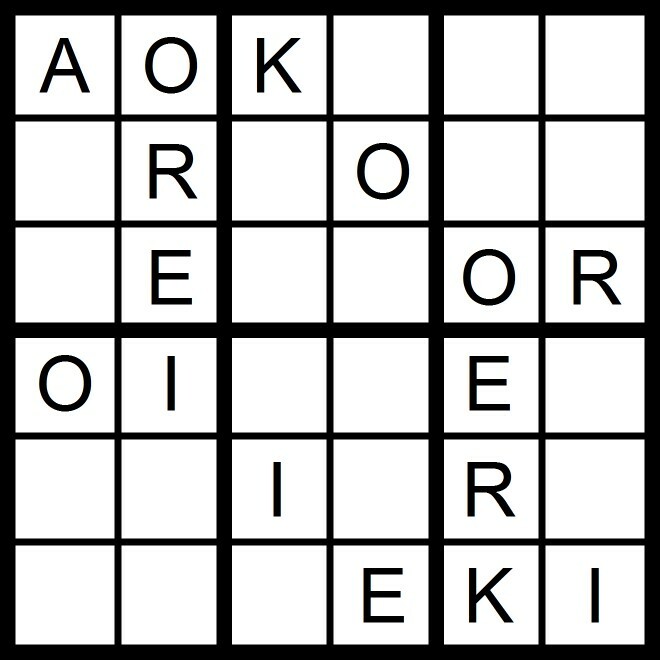 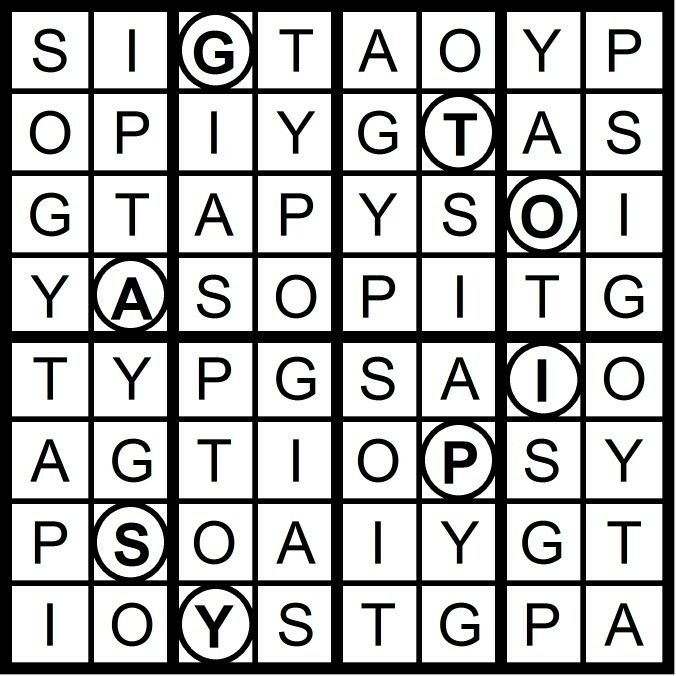 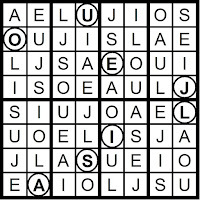 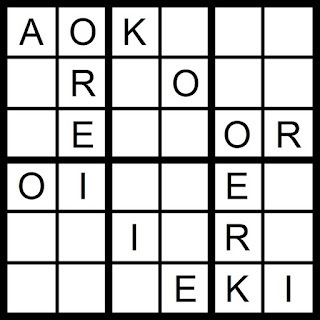 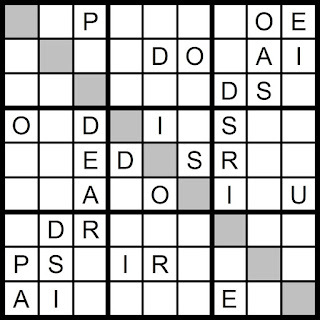 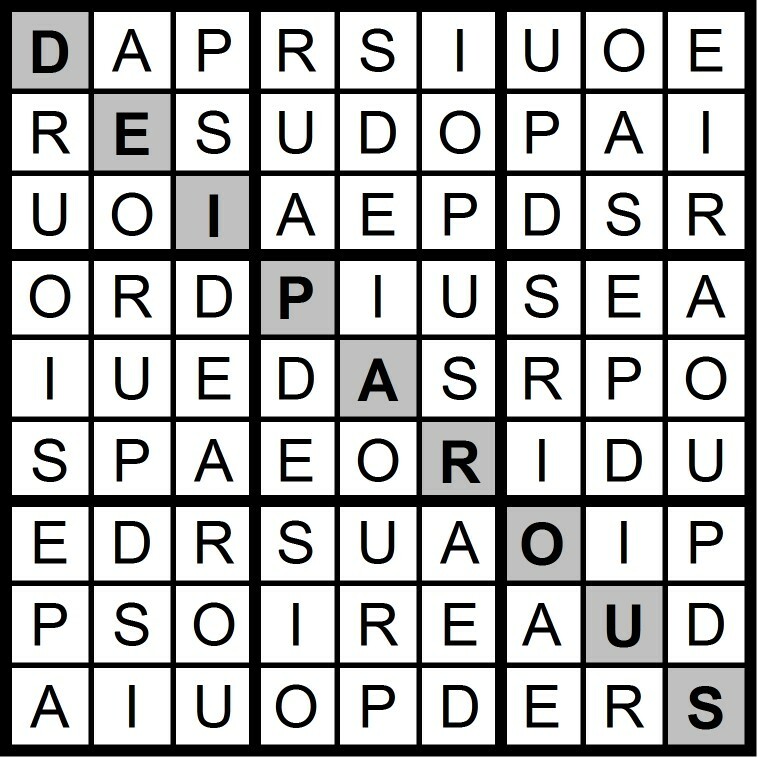 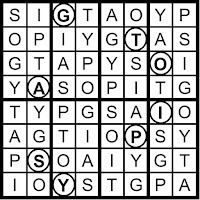 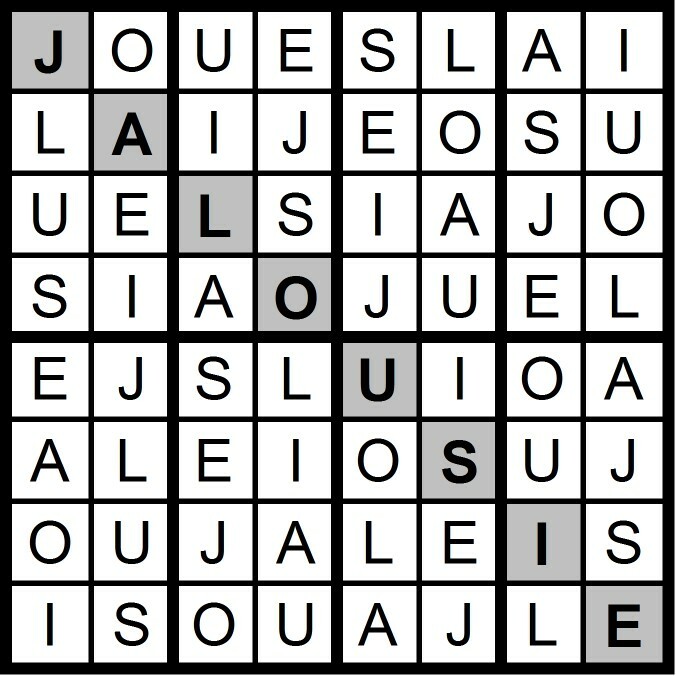 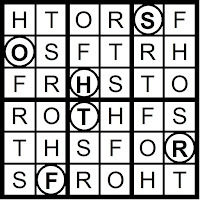 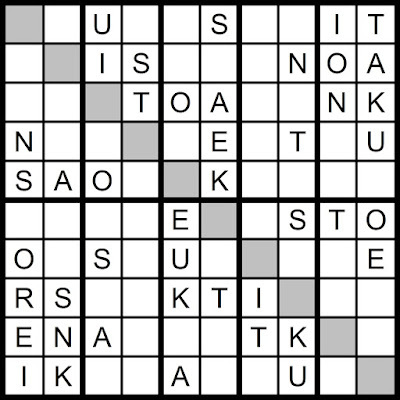 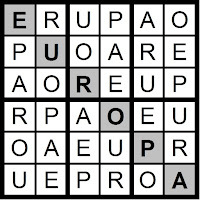 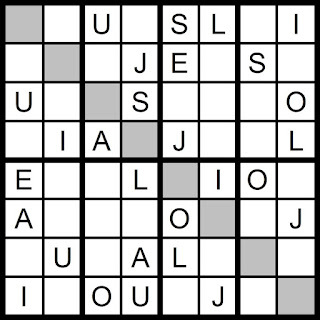 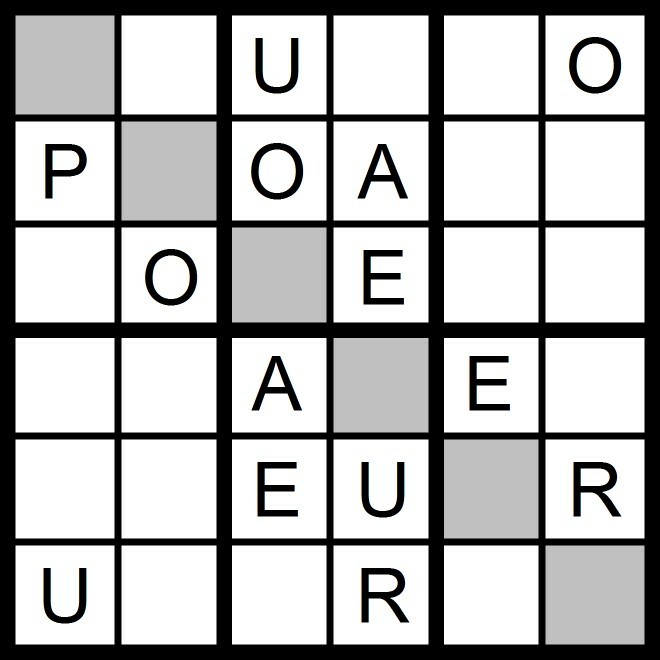 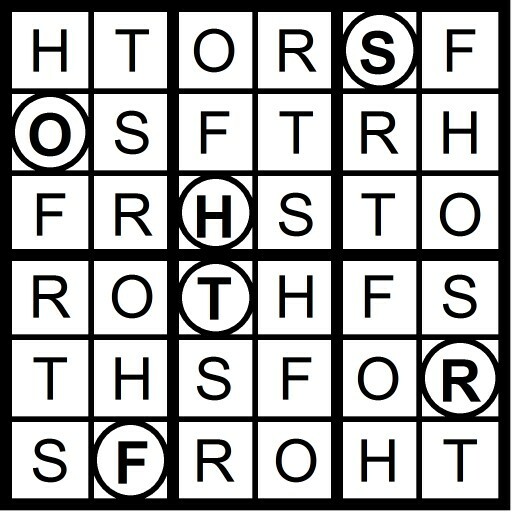 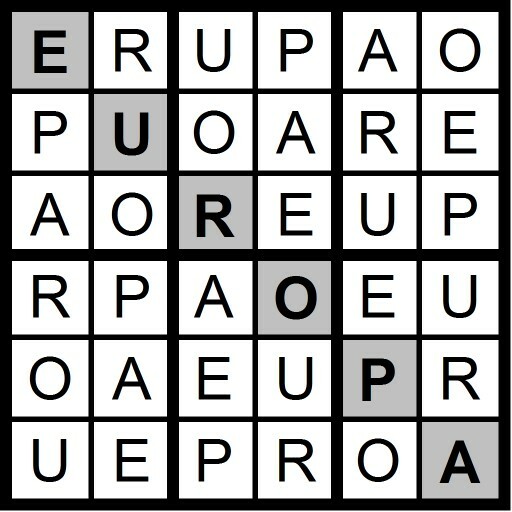 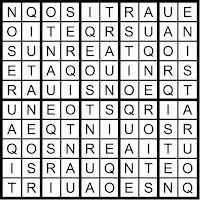 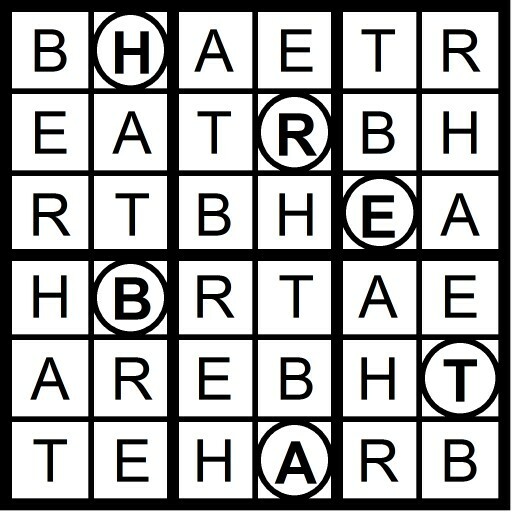 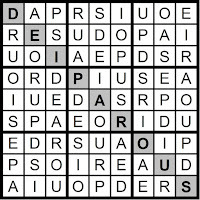 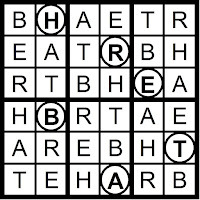 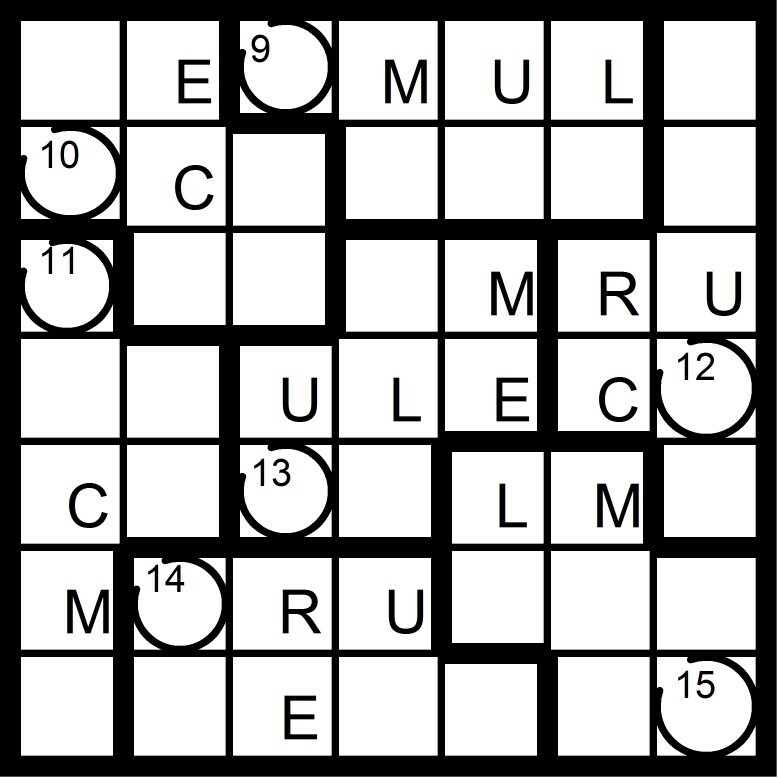 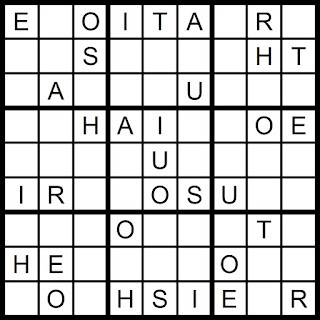 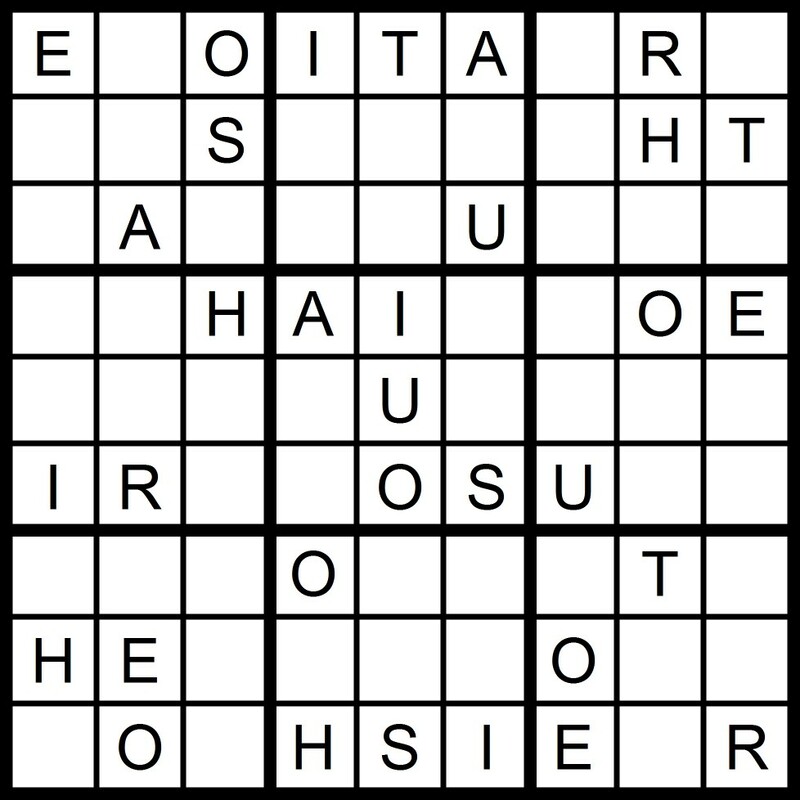 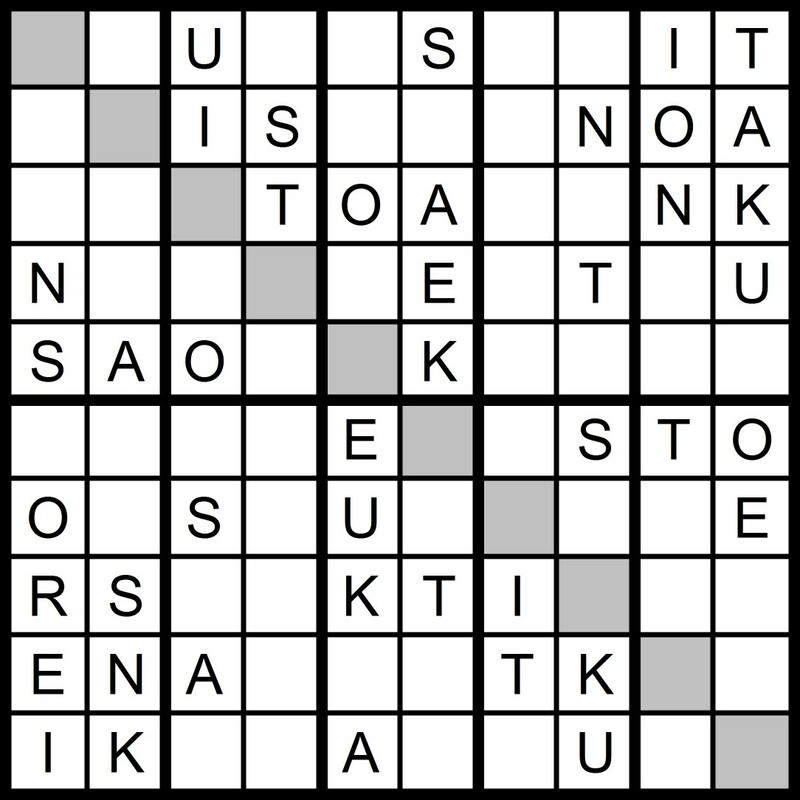 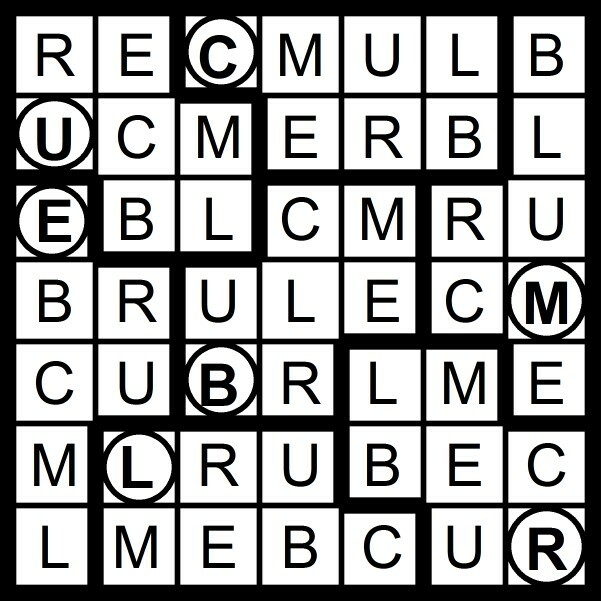 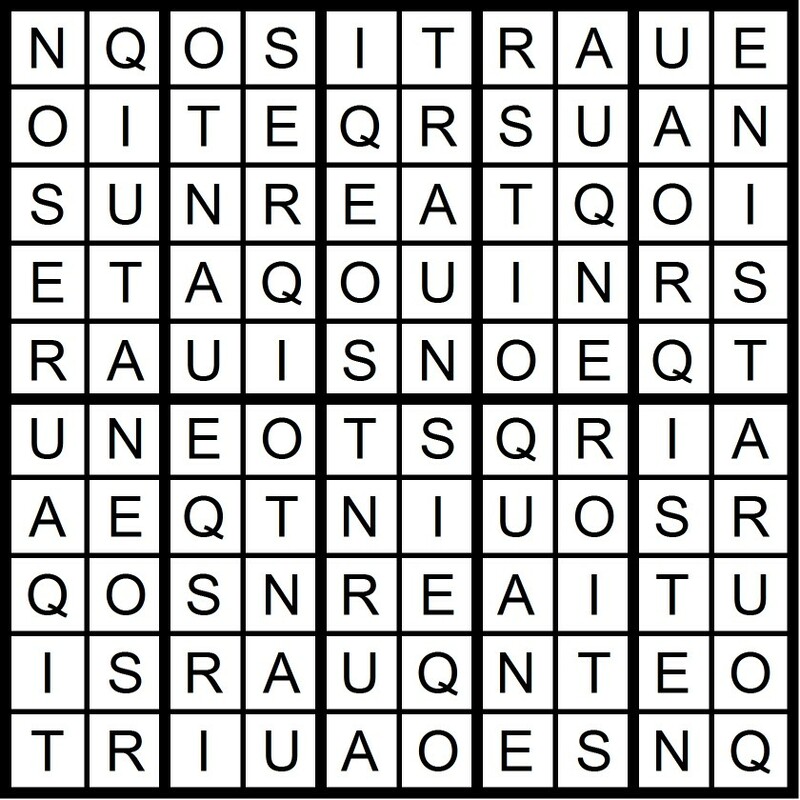 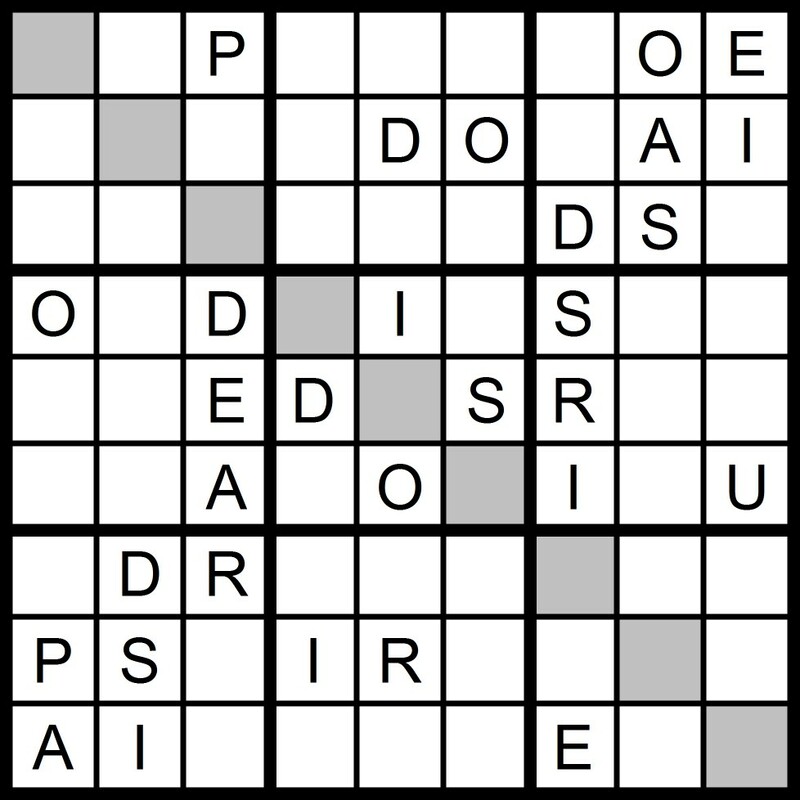 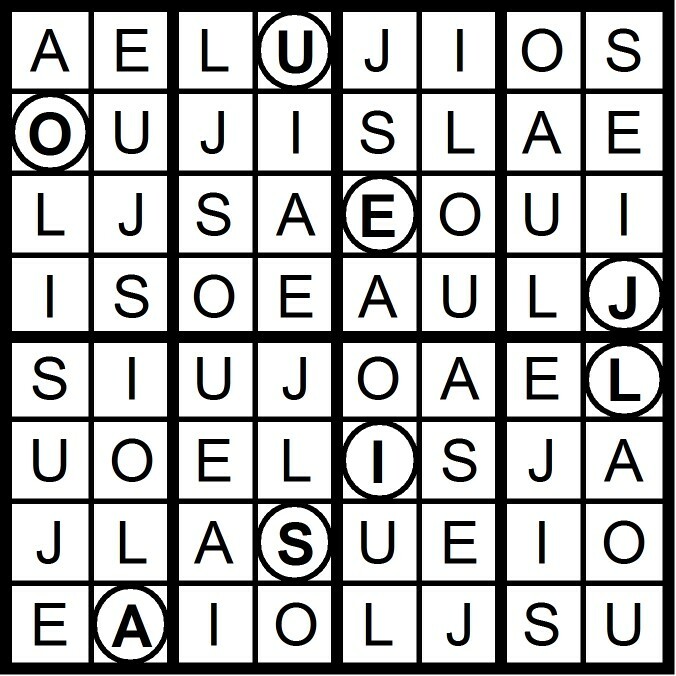 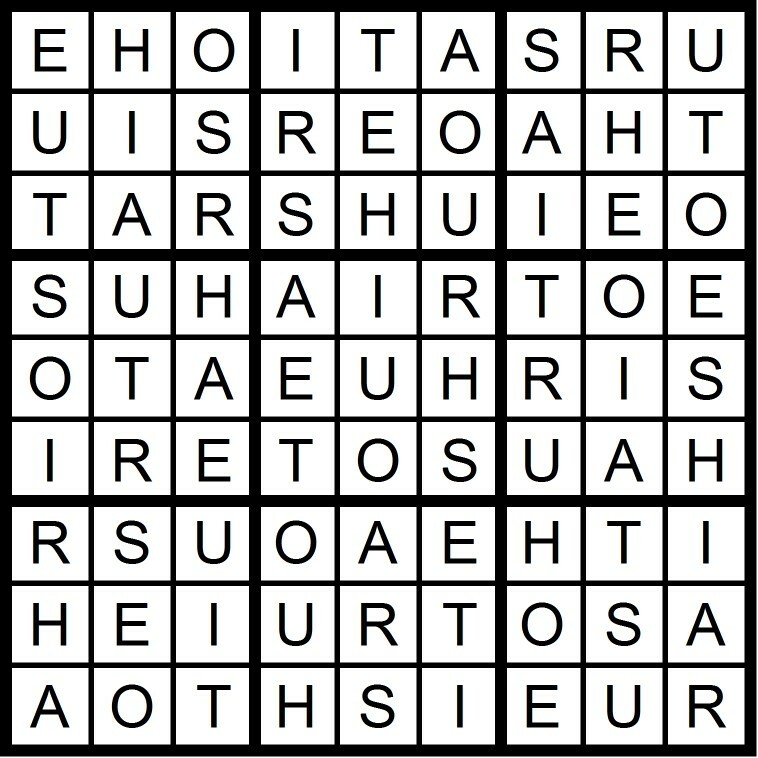 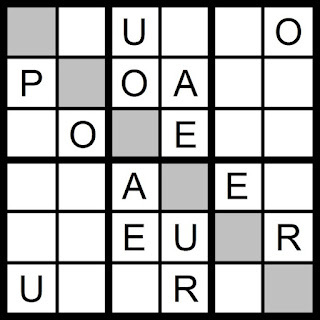 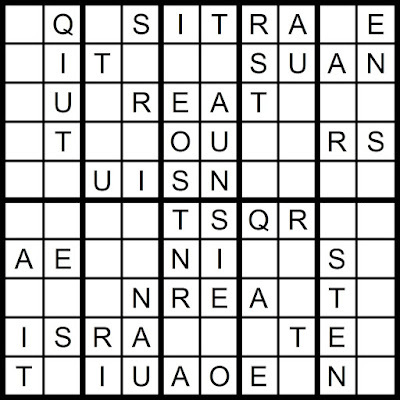 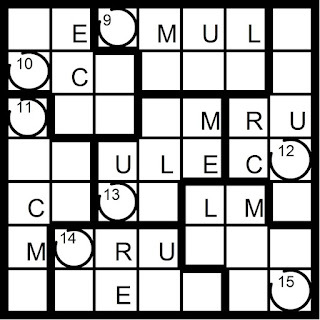 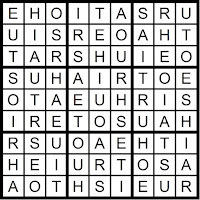 Today's 10x10 AEIOU Hidden Word Sudoku puzzle contains the letters AEIOU +KNRST. 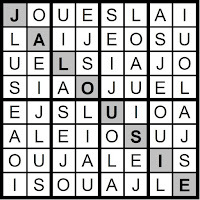 Yesterday's 9x9 AEIOU Word Sudoku puzzle was based on the word AUTHORISE. 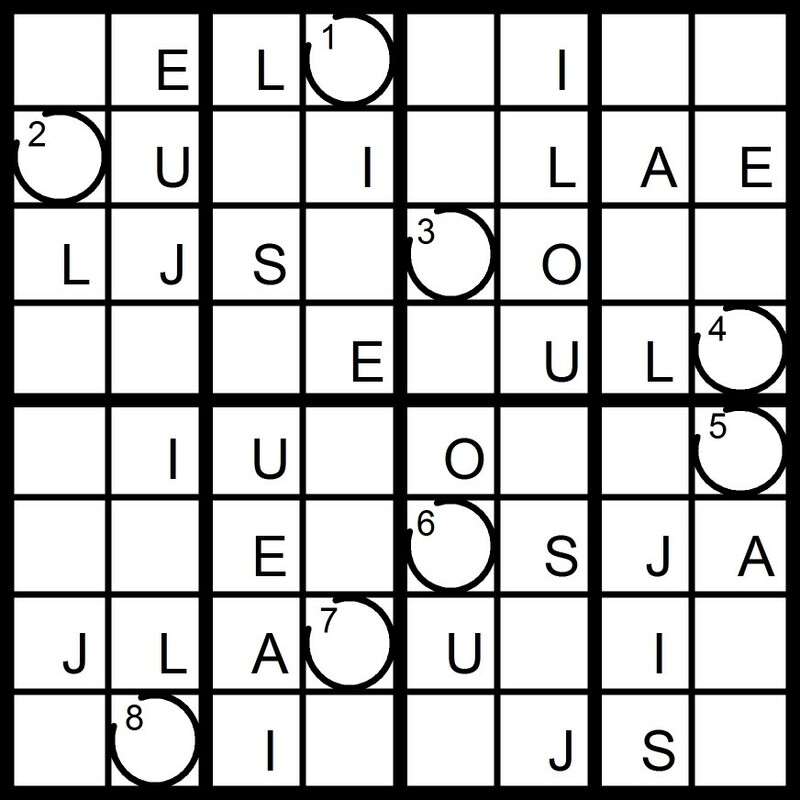 Today's 9x9 AEIOU Word Sudoku puzzle contains the letters in the word AUTHORISE. 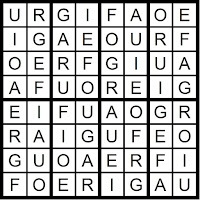 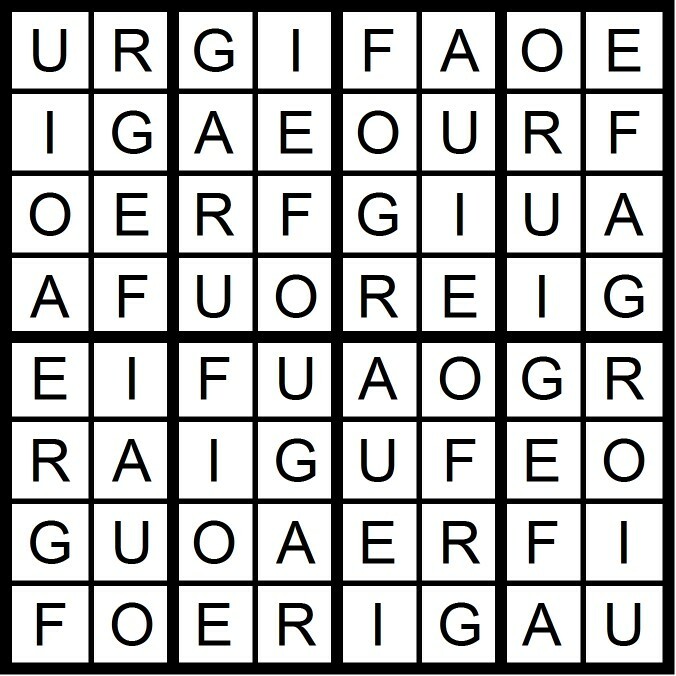 Yesterday's 8x8 AEIOU Word Sudoku puzzle was based on the in the word FIGUEROA. 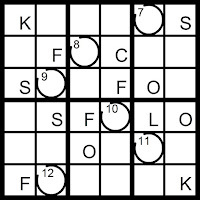 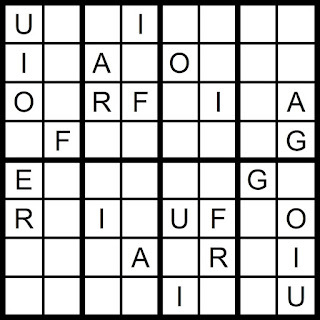 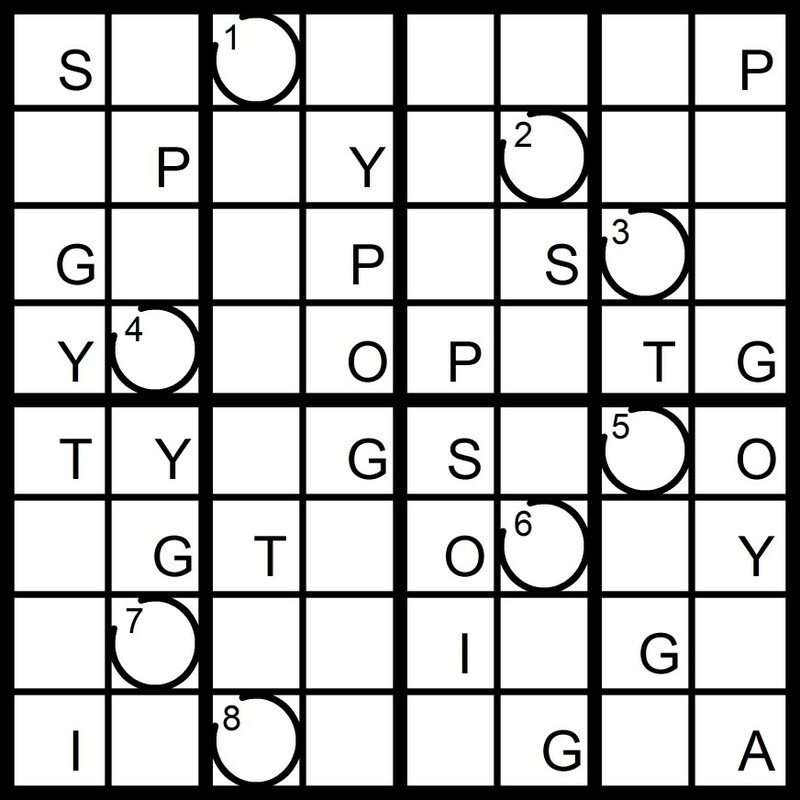 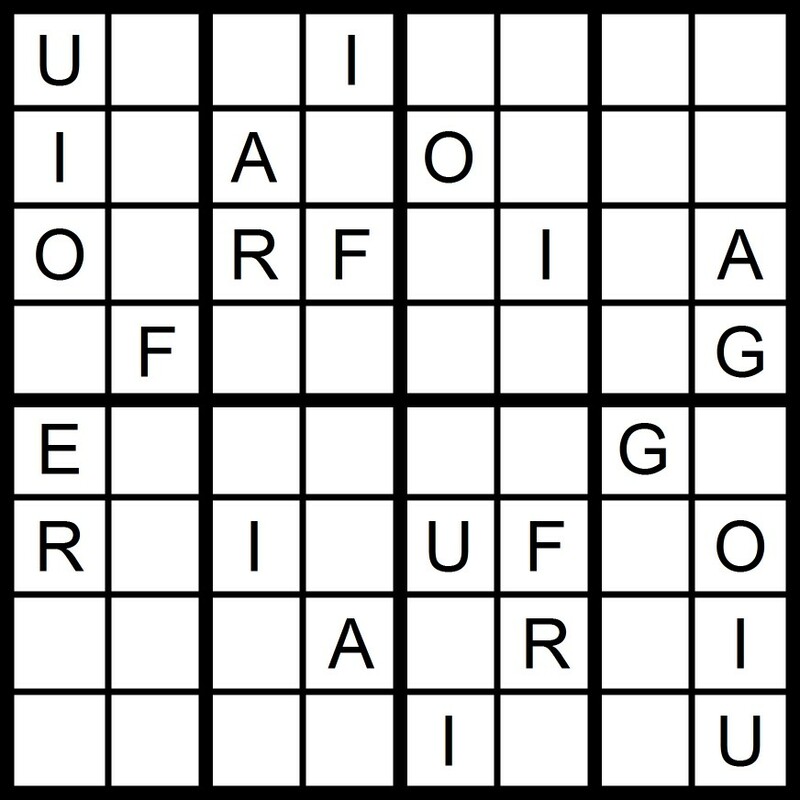 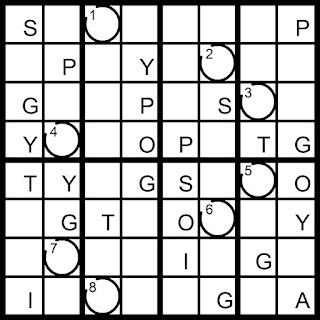 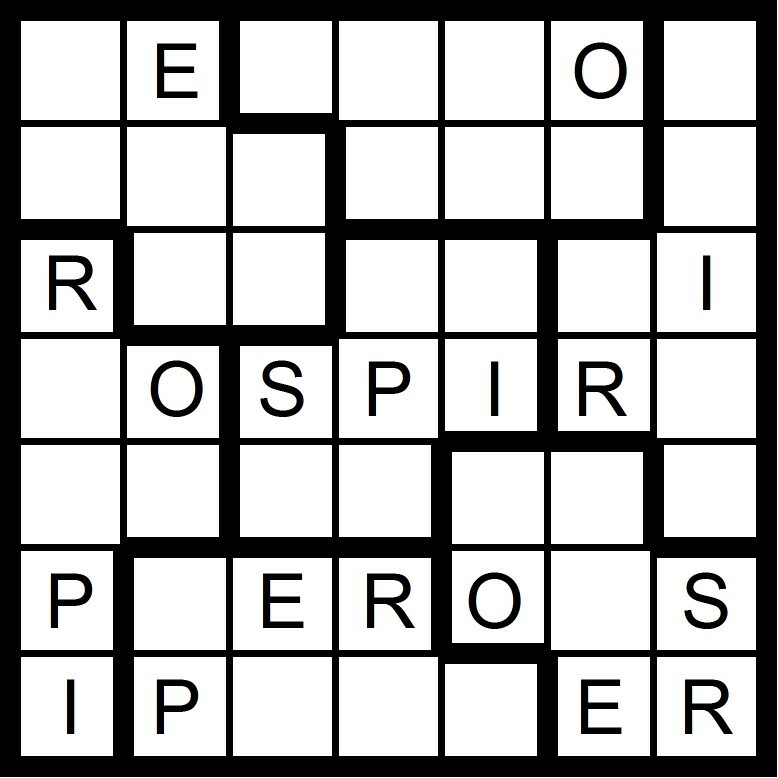 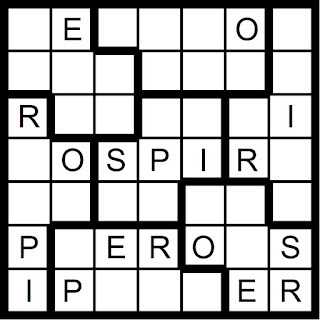 Today's 8x8 AEIOU Word Sudoku puzzle contains the letters in the word FIGUEROA. 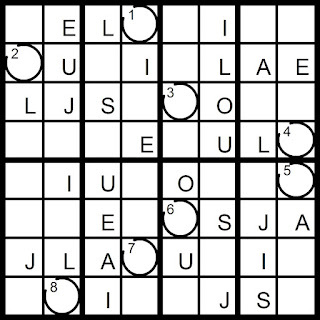 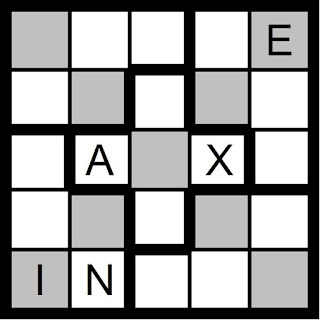 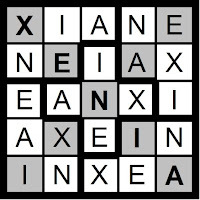 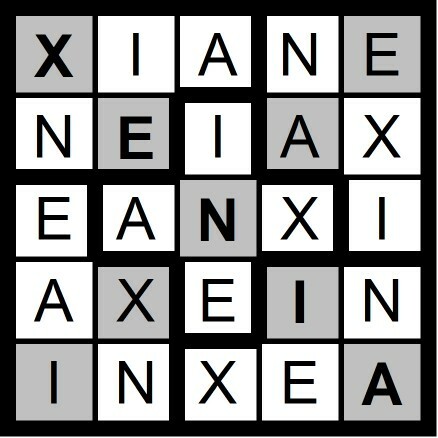 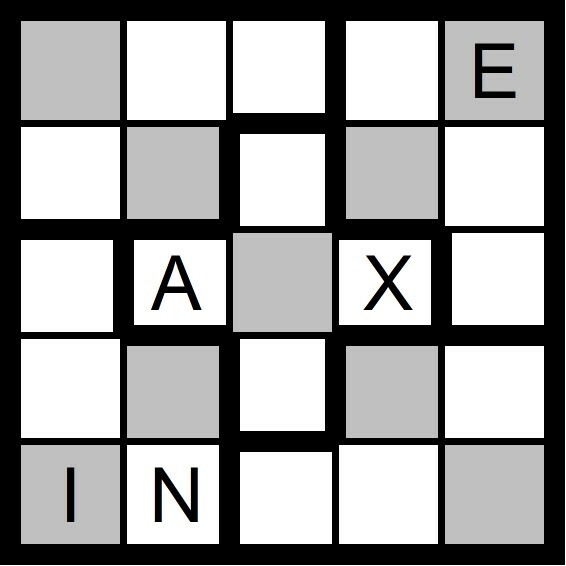 Yesterday's 5x5 Diagonal Word Sudoku puzzle was based on the letters AEIOU -OU +NX (XENIA). 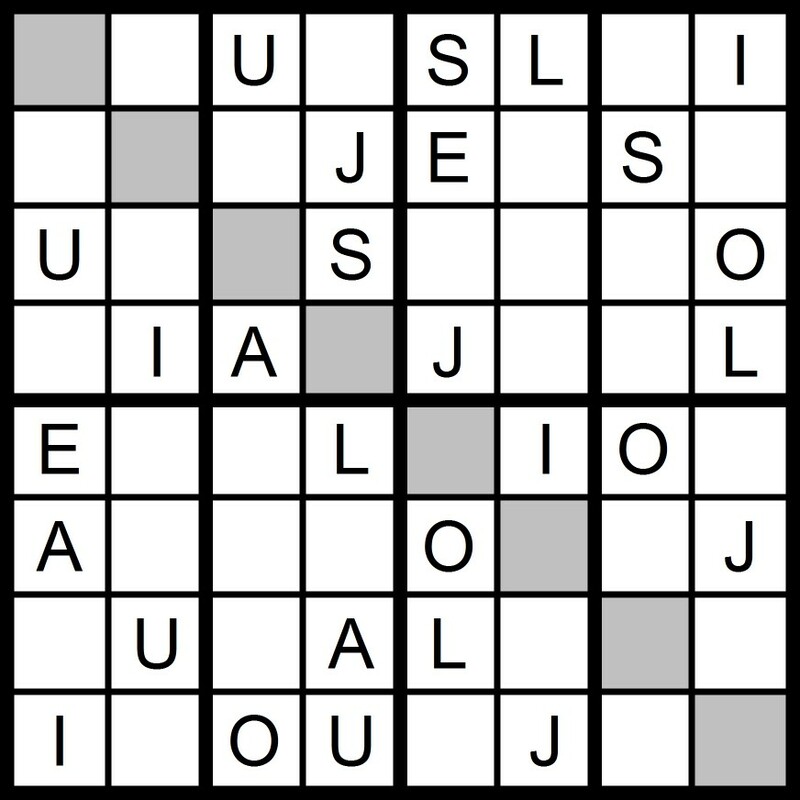 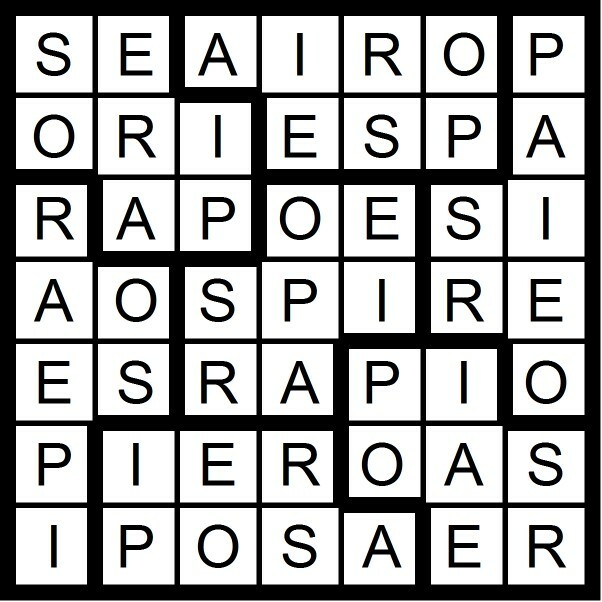 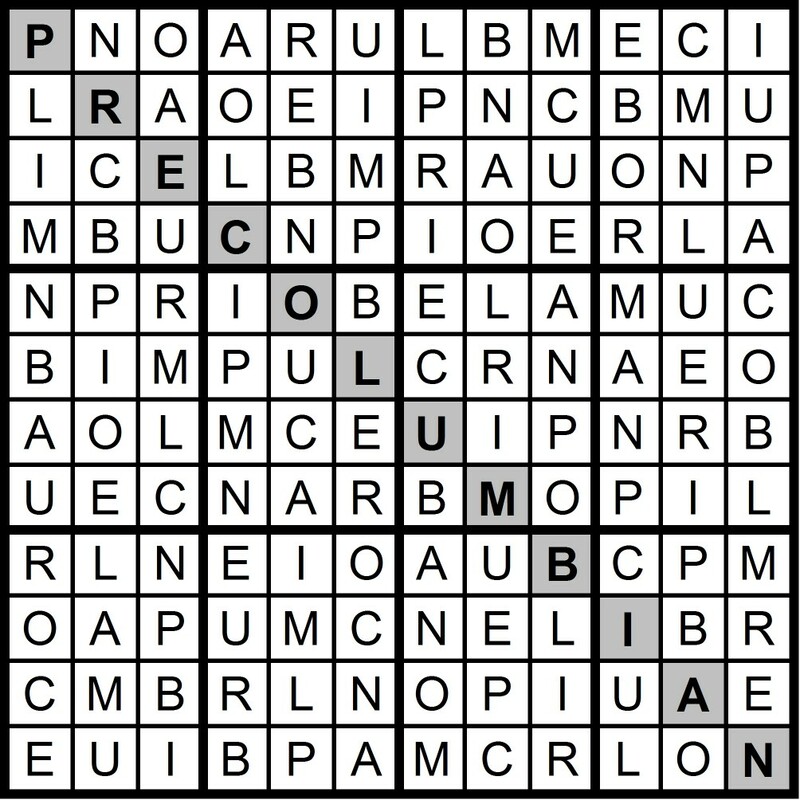 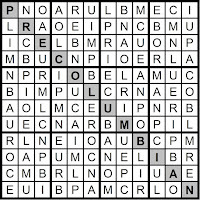 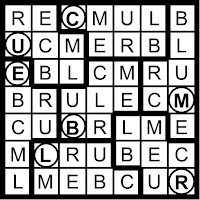 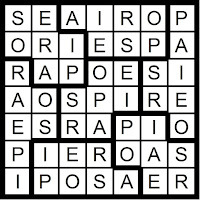 Yesterday’s Sunday Challenge AEIOU 12x12 Hidden Word Sudoku puzzle was based on the letters in the anagram URBAN POLEMIC (PRECOLUMBIAN). 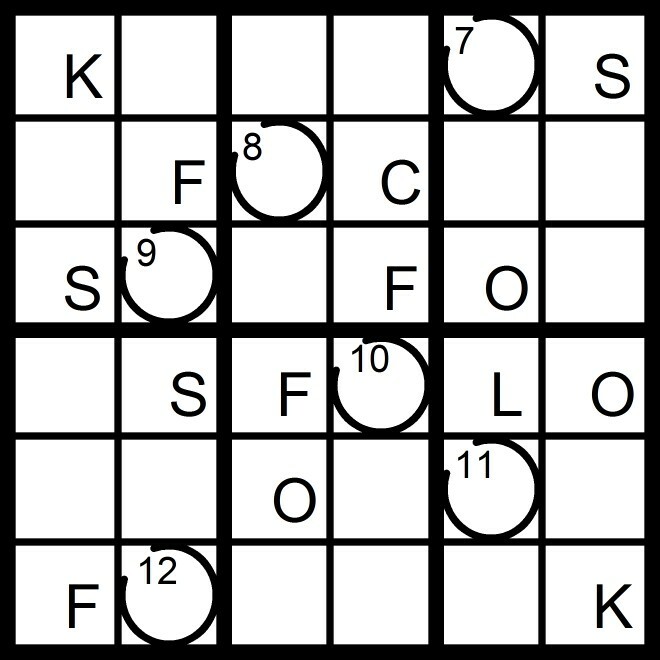 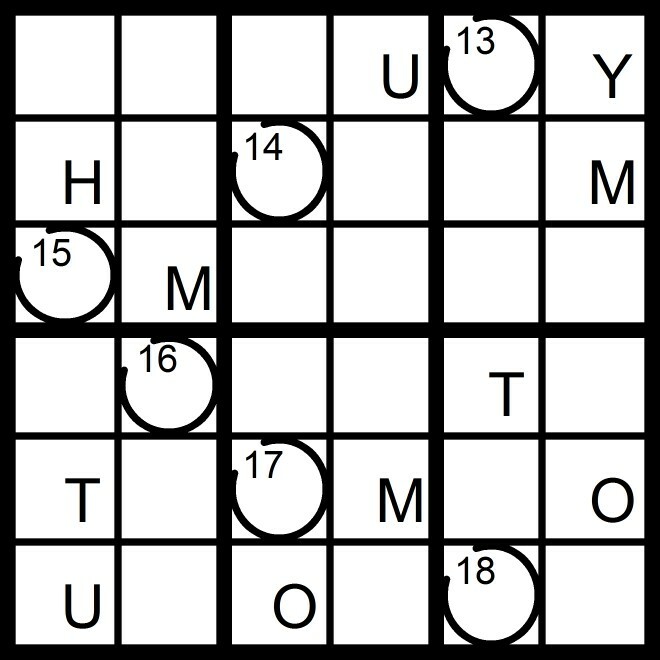 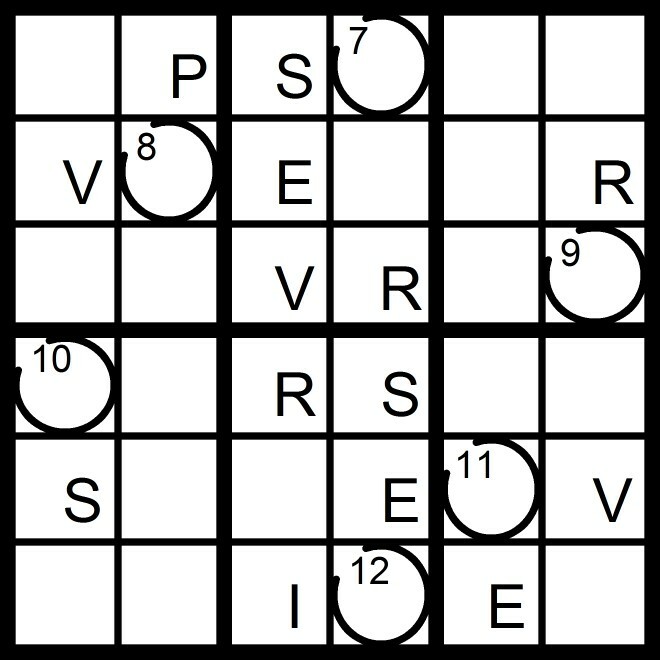 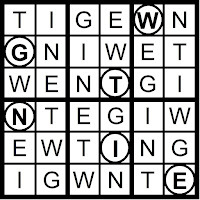 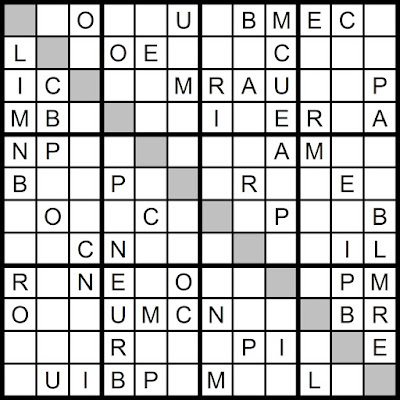 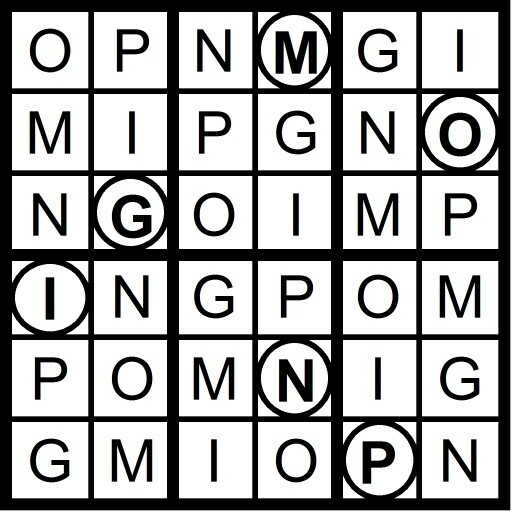 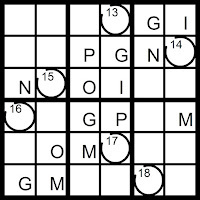 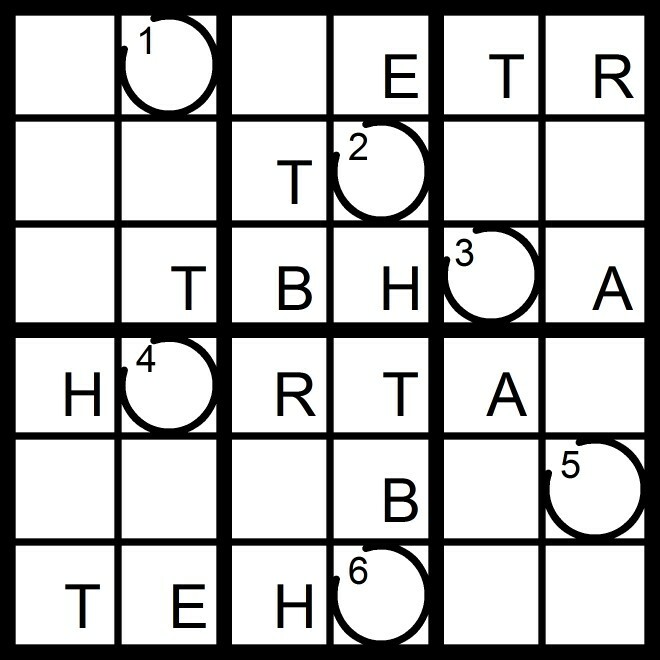 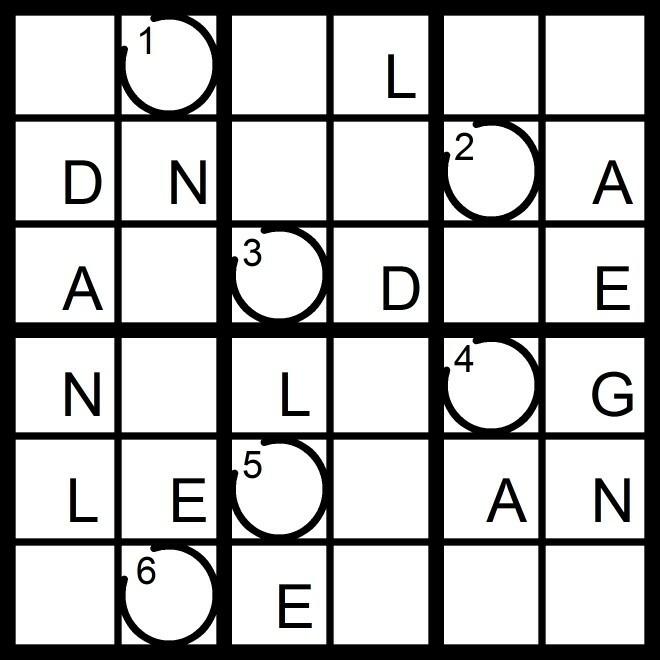 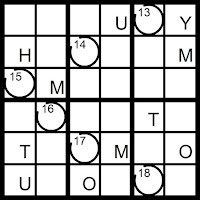 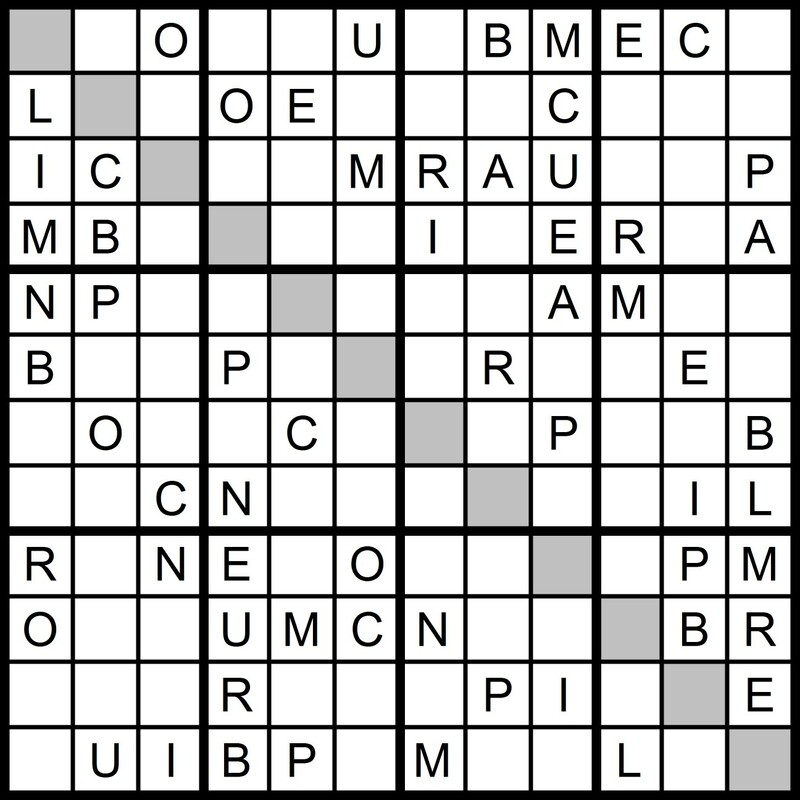 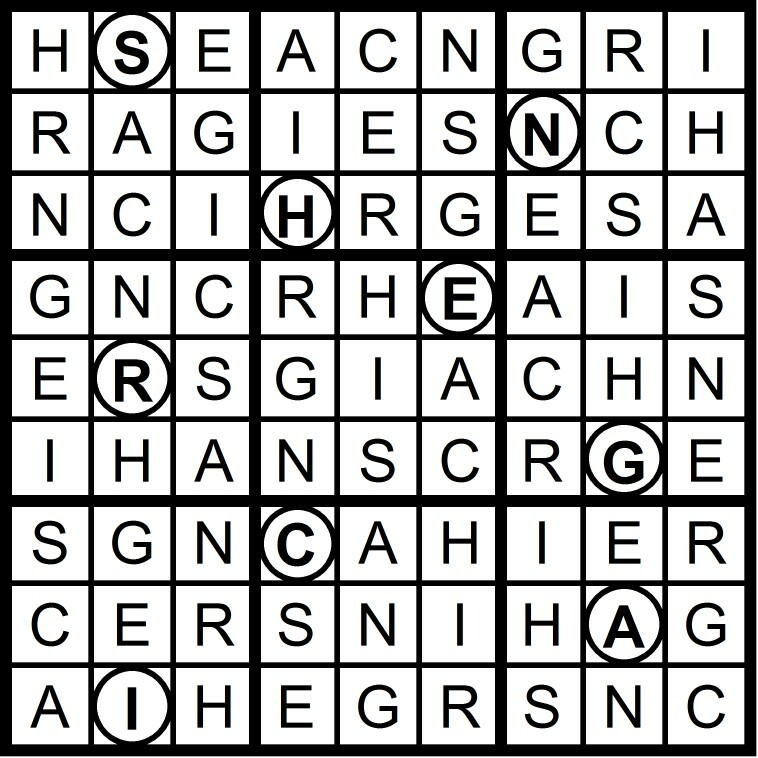 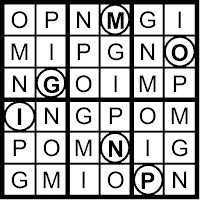 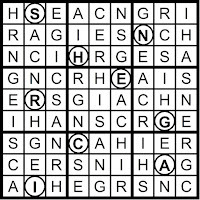 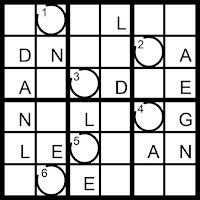 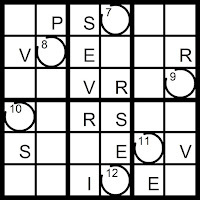 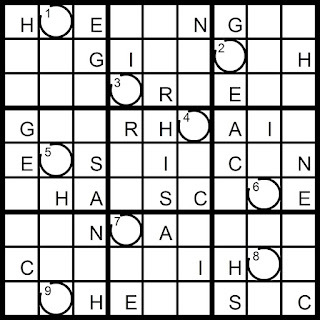 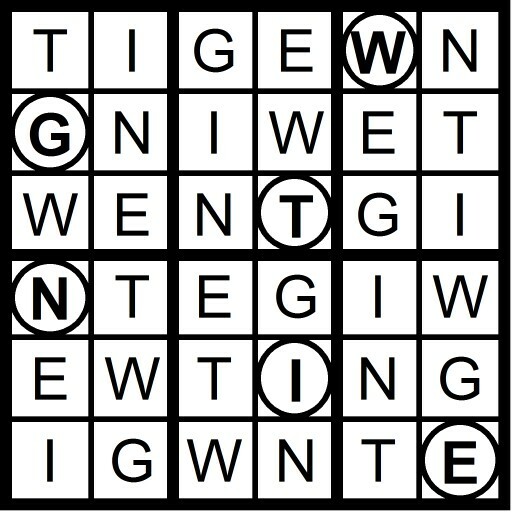 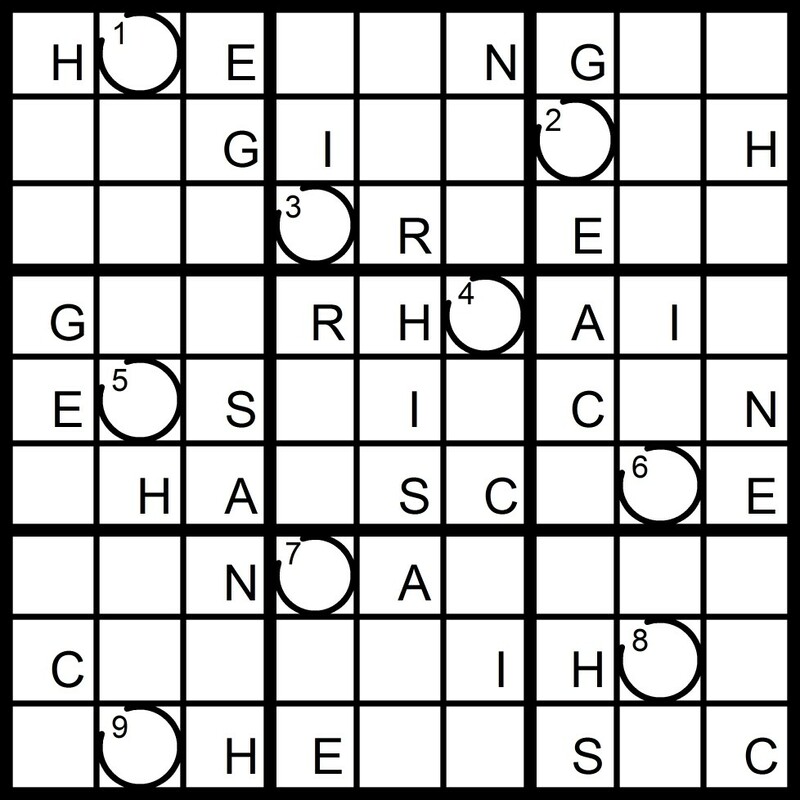 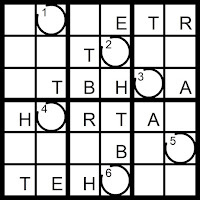 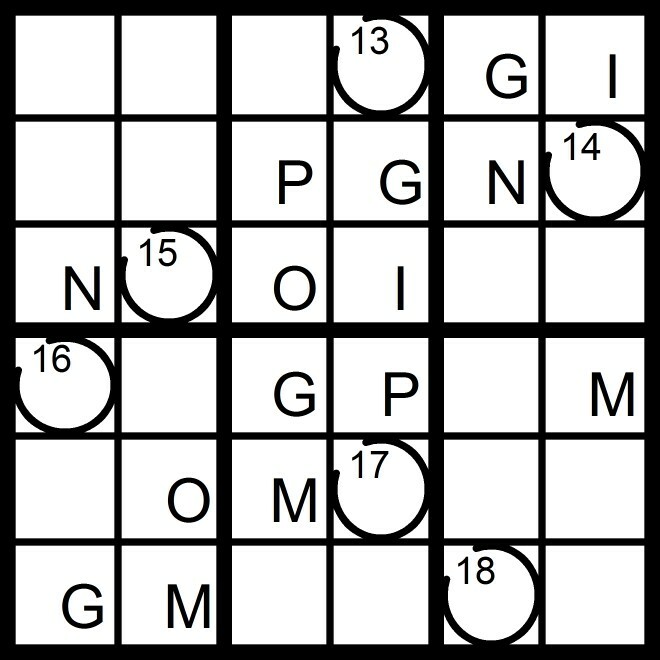 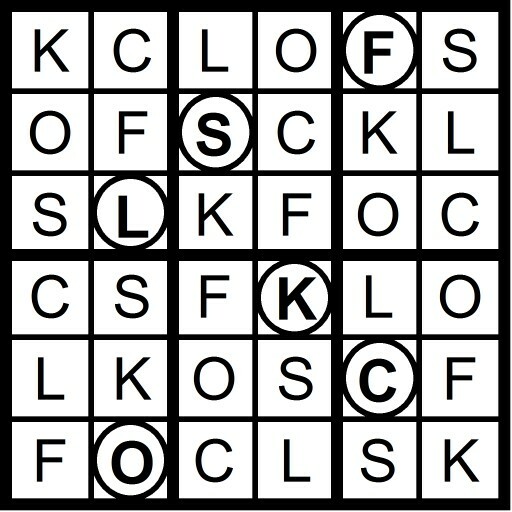 Today’s 12x12 Hidden Word Sudoku puzzle contains the letters in the anagram URBAN POLEMIC.